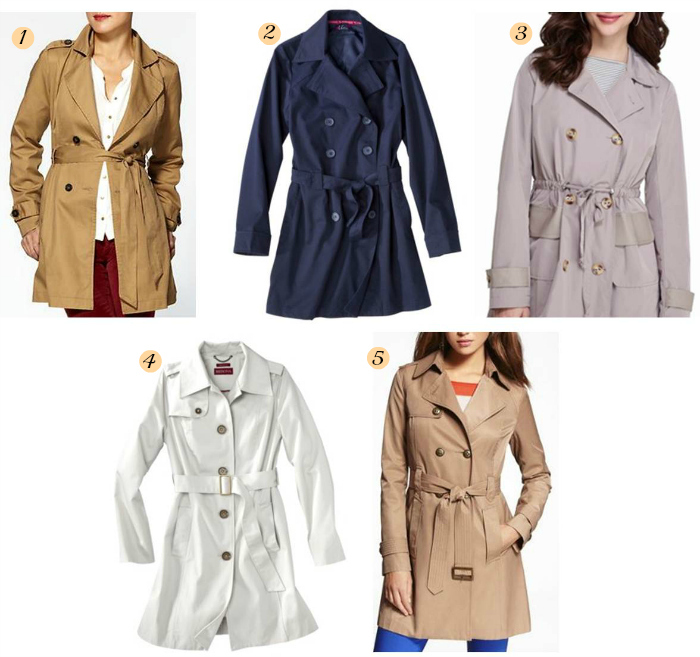 Since I was wearing trenches in 2 of my outfit posts this week, I received questions from several of you about finding an affordable trench coat. 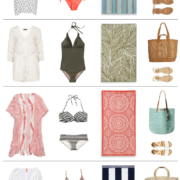 So I’ve put together a few budget-friendly options (in neutral colors & varying styles) for those who are searching for one to carry them through the rainy season. Wow these are great! Thanks for putting them together. Love the one from express! Absolutely love a good trench coat! I have a classic tan but can't wait to invest in a more trendy version this fall! 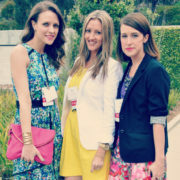 Ohh I love that goldy mustard trench! So perfect for fall…would look so cute with boots! The royal blue one is gorgeous! I'm still looking for a black one with a golden touch myself, saw it ones in a magazine (too expensive) and try to find a cheaper one since then. I can't believe that Limited trench is $30. Geez! Great deal! I'm such a fan of a classic trench coat. Never goes out of style and always looks put-together. these are great affordable options! I was lucky enough to get a great deal on one at BR several years ago and continue to wear it year after year! Marshalls. It was a great find and buy. Trick to getting a great find go early. I will be featuring soon on my blog. I love that one from The Limited! It's such a pretty color, but still so classic. I LOVE trenches! It's funny how you did a post on it too. I just did one on the only trench coat I own but maybe I can expand with your suggestions on this post! That express one is PERFECT!!! I wear a trench almost everyday in the Fall or Spring. Tet are so great for transitional weather! Another good place to look is TJMaxx, that's were I found mine for $25!